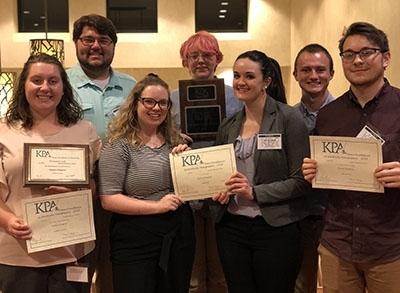 The Eastern Kentucky University Public Relations major in the Department of Communication has once again earned its Certification in Education for Public Relations administered by the Public Relations Society of America Educational Affairs. EKU is the second-longest university in the world to hold this distinction. Only forty programs worldwide are certified, with 34 of them being in the United States. “Earning the prestigious recertification is quite an honor,” said Dr. Kathy Previs, associate professor of Communication. “It is not only beneficial for our program and for our students upon graduation, but it also enables the PUB program to distinguish itself from other programs in the country and the state, as EKU is only one of two collegiate public relations programs in the Commonwealth of Kentucky to be certified.” The other is Western Kentucky University. “Graduating from a program that has been certified by PRSA, the nation’s largest professional organization serving the communications industry, enables students to feel confident about their education when entering the public relations field,” said Dr. Previs. PRSA requires the program be evaluated every six years by an outside review team consisting of a public relations educator and a public relations practitioner. Dr. Previs, the PUB lead and contact for the CEPR, led preparations for the rigorous review process and hosted the two evaluators who visited EKU’s Richmond campus in April 2018. The evaluators met with students, alumni, Chair of the Department of Communication Dr. Deborah Givens, CLASS Dean Dr. Sara Zeigler, EKU President Dr. Michael Benson, PUB and Department of Communication faculty, as well as faculty and administrators representing a variety of programs across campus. The CEPR team also spoke with representatives from area organizations that employ PUB interns and graduates and reported they were impressed by quality of graduates EKU has produced based upon employer comments. In addition to the quality of students, Dr. Previs said that the evaluators were especially impressed with the variety of courses offered in public relations area, the professional backgrounds of the PUB faculty, faculty and student leadership and involvement in the local PRSA Thoroughbred (Lexington) Chapter, as well as student involvement in the EKU Chapter of PRSSA (Public Relations Student Society of America). Along with Dr. Previs, Dr. Jim Gleason and Ms. Abra Endsley are full-time public relations faculty. The public relations program was evaluated on eight standards: public relations curriculum, public relations faculty, resources, equipment and facilities, public relations students, assessment, professional affiliations, relationships with total unit and university, and diversity and global perspectives. 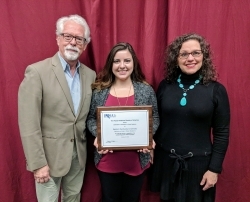 CUTLINE: Dr. Jim Gleason, Mikayla Estepp, president of the EKU Chapter Public Relations Student Society of America, and Dr. Kathy Previs accepting the plaque recognizing the recertification of the EKU Public Relations program. 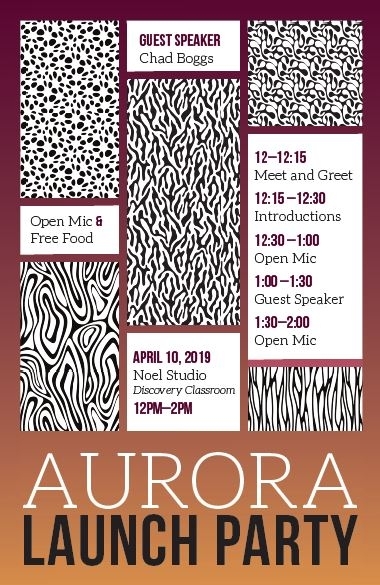 For more information, please contact Dr. Kathy Previs at kathy.previs@eku.edu. Or Dr. Deborah Givens at deborah.givens@eku.edu.